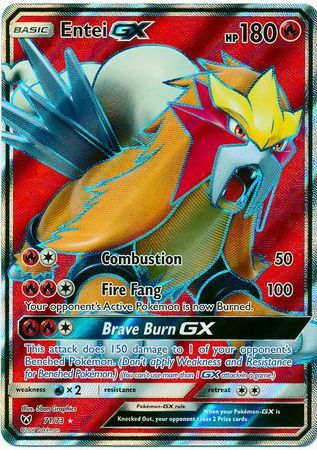 In each region, a handful of Pokémon stand apart as creatures of heroic stories and wild adventures: Zekrom, Latios, Mewtwo-GX, Entei-GX. 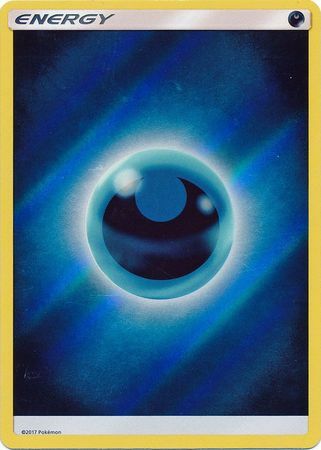 Others are just whispers and rumors: mysterious Pokémon such as Keldeo, Shining Jirachi, Shining Volcanion—and many more! 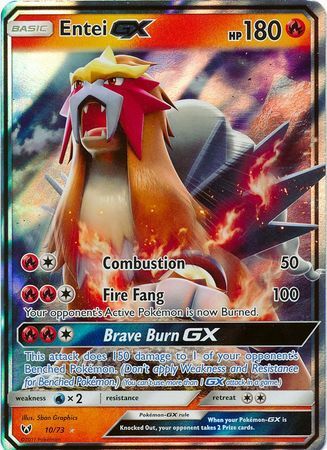 See and collect these astounding Pokémon of myth and legend with the Pokémon TCG: Shining Legends expansion! 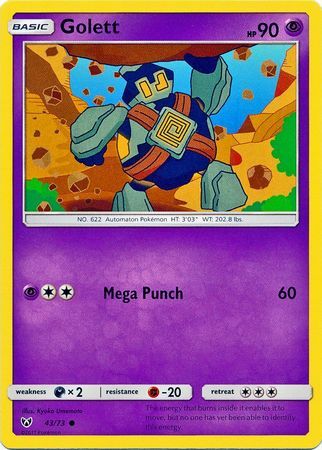 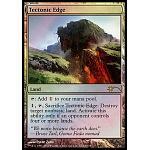 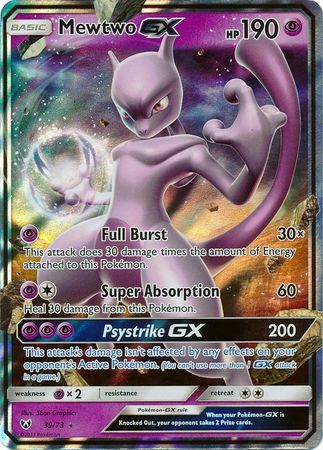 This latest expansion brings together some of the most awesome and powerful Pokémon around. 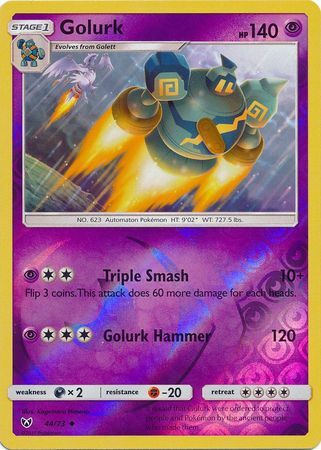 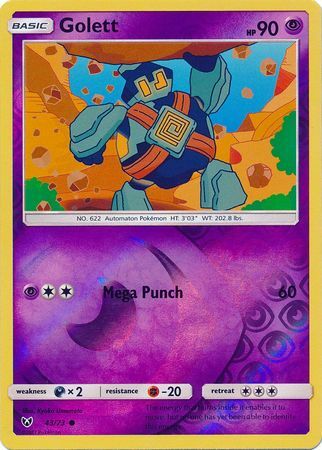 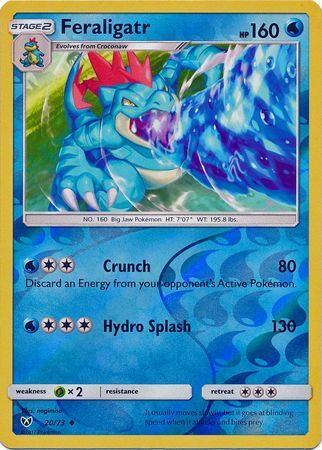 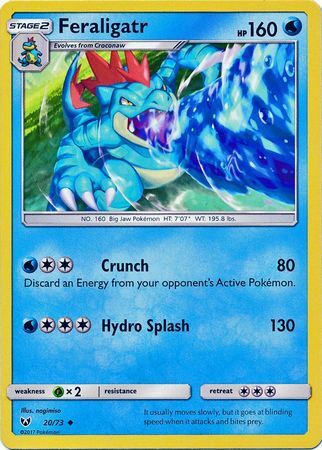 Pokémon TCG Trainers will have a blast adding these mighty Pokémon with their incredible moves, amazing Abilities, and devastating GX attacks to their ranks. 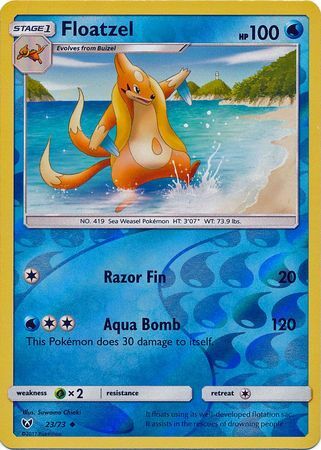 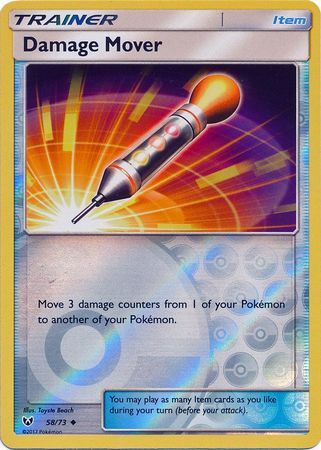 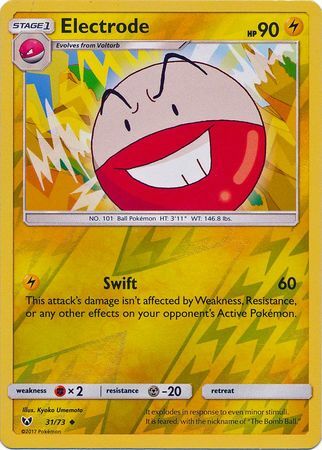 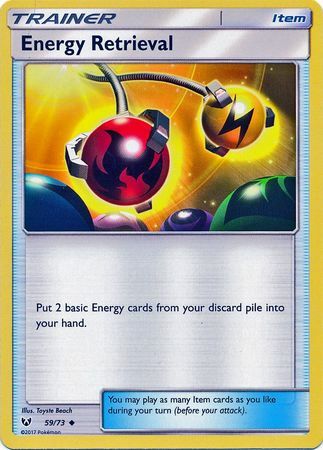 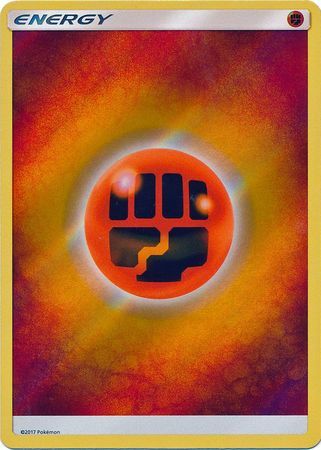 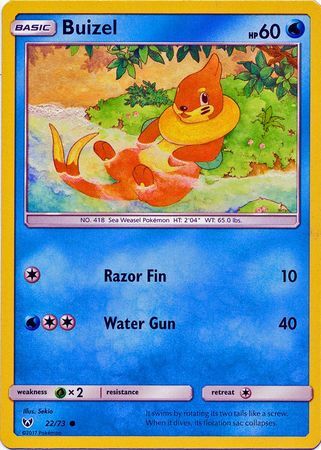 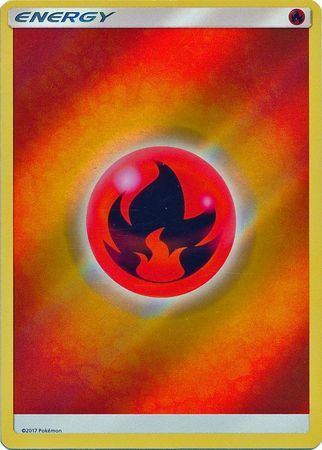 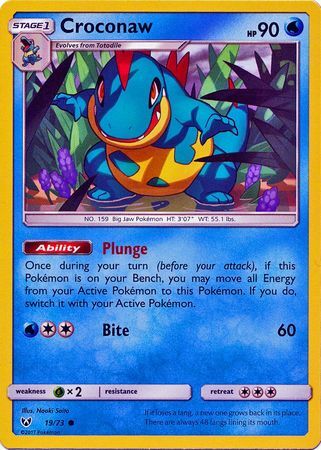 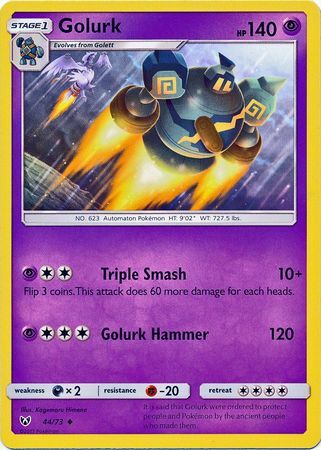 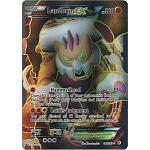 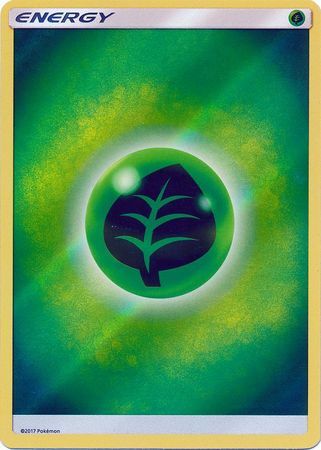 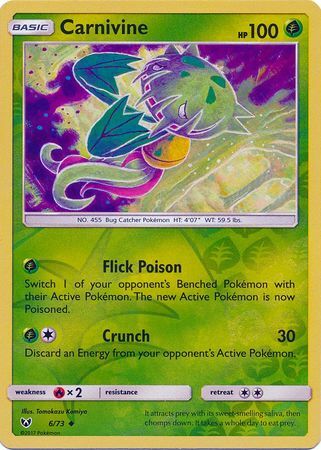 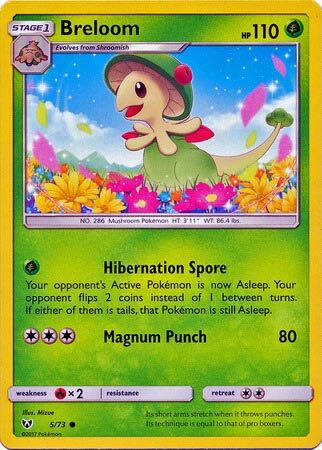 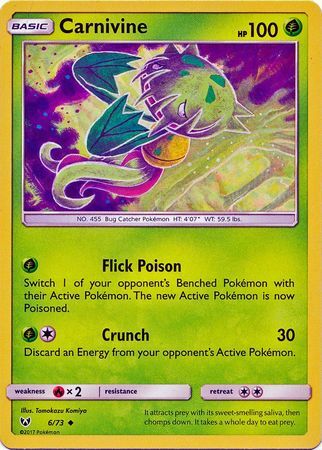 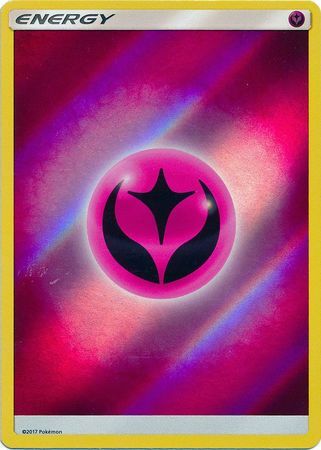 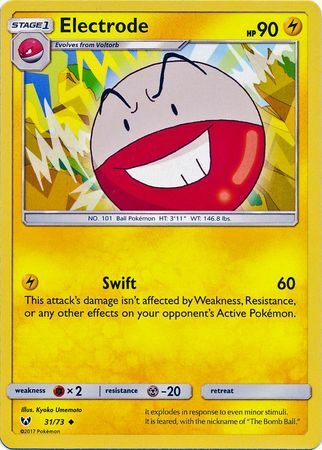 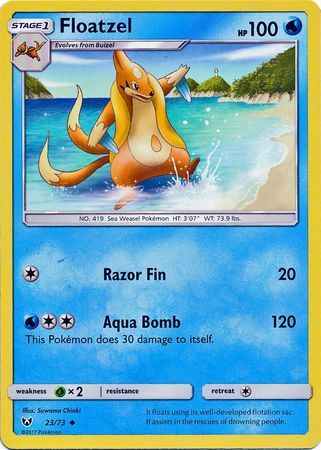 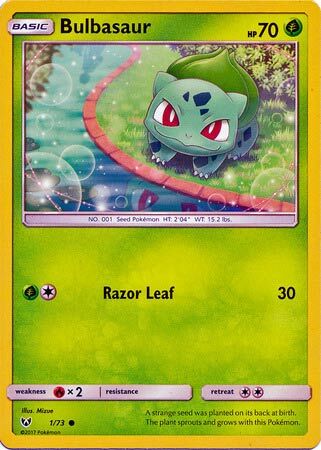 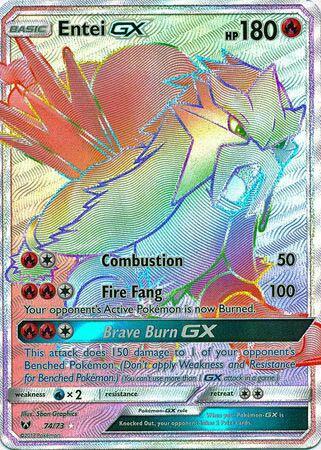 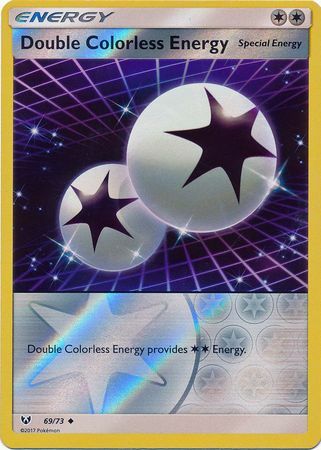 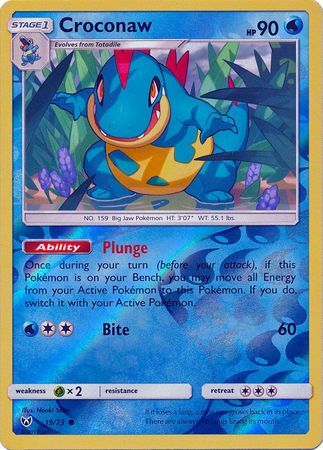 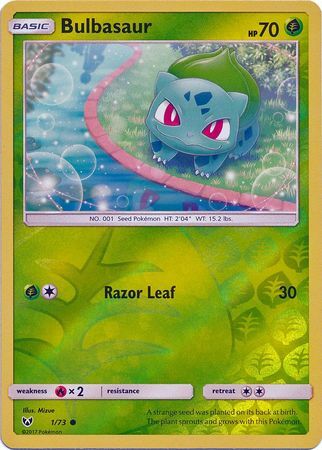 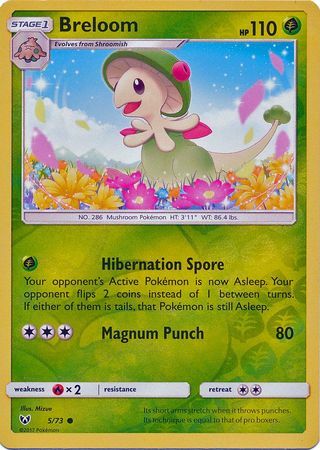 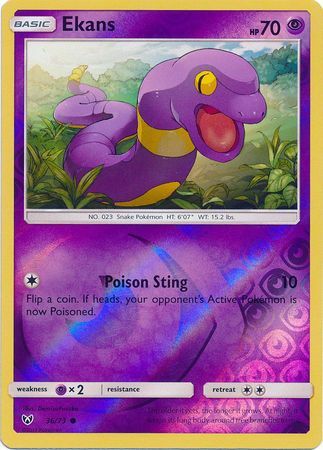 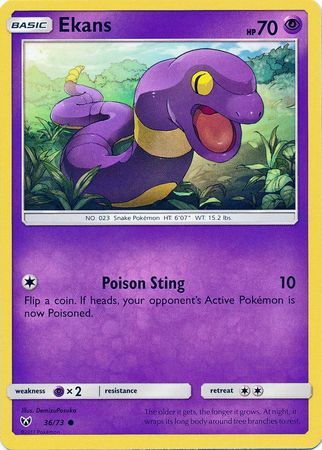 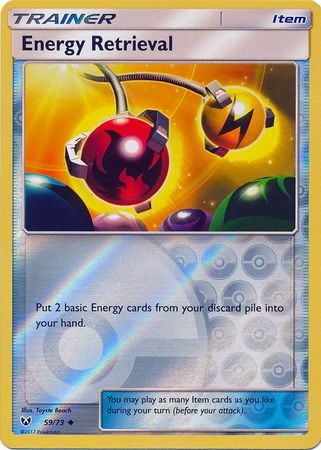 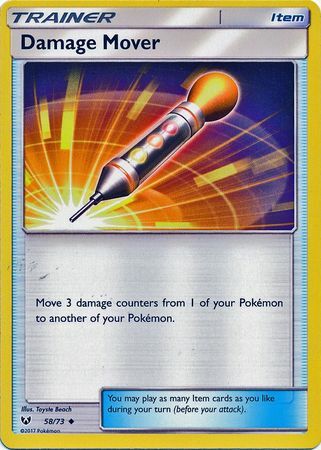 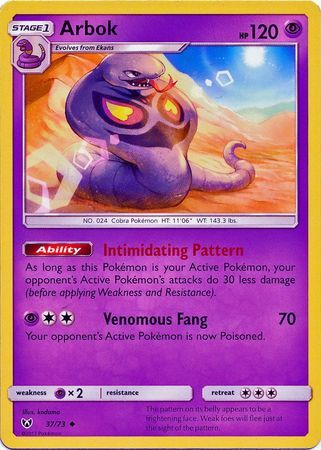 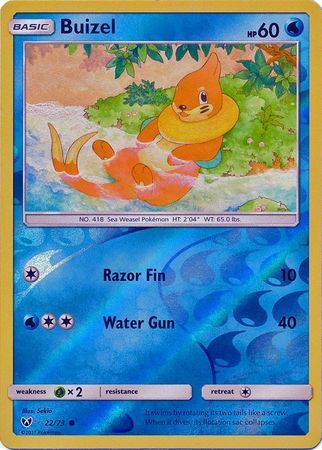 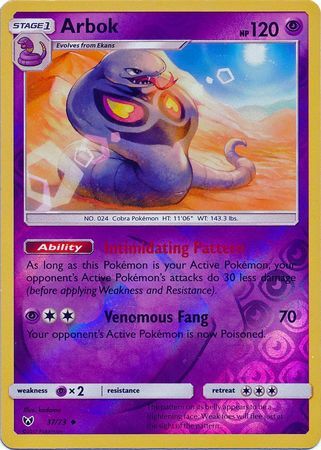 And yes, Shining Pokémon have finally returned to the Pokémon TCG after a long absence. 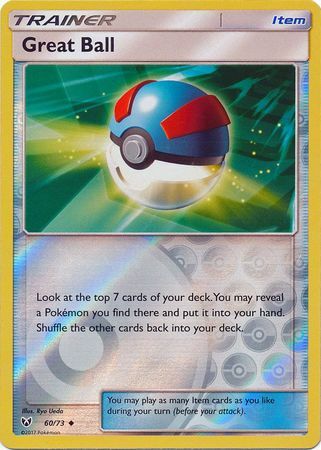 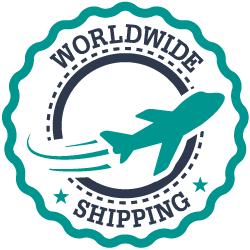 Remember, Shining Legends booster packs will not be sold separately, so look for them in special collector's packages.